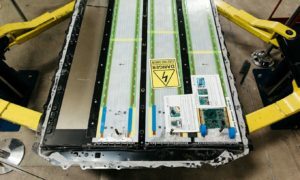 SpaceX workers have begun installing fuel and oxidizer tank bulkheads inside the first BFS/Starship prototype at the same time as the vehicle’s nearby ‘launch’ facility continues to sprout important infrastructure and slowly morph from a giant pile of dirt into something capable of supporting rocket hop tests. Several observable characteristics of this project still do not immediately make sense but whatever the direction SpaceX is moving in, engineers and technicians are working around the clock to ensure that progress is steady. Moreso than any other single part, the most confusing aspect of Starhopper has to be the apparent condition of its steel tank domes, distinctly covered with a patina of impurities like rust, dirt, dust, and grime. For a water tower or other miscellaneous storage tank, this would be completely acceptable. For aerospace-grade propellant tanks that will have to safely store dozens or even hundreds of tons of supercool liquid methane and oxygen to feed ultra-high-performance Raptor engines, the purity of ingested propellant and thus the cleanliness of the tanks holding it is going to be of paramount importance. 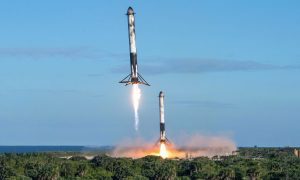 To use an example that applies to the rockets SpaceX currently flies, Falcon 9’s first and second stages are almost always drained and cleaned before and after their first static fire tests in McGregor, Texas to ensure that no unintended debris is ingested by Merlin turbopumps. 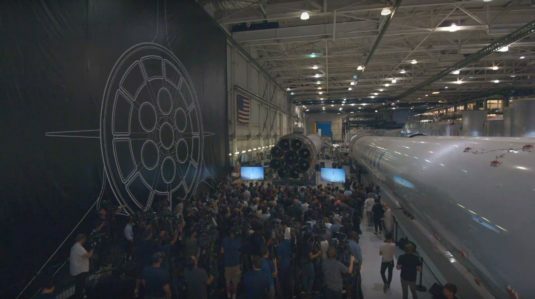 This is necessary because Falcon rockets are currently built in an extremely large hangar that simply cannot feasibly be kept to cleanroom conditions, while SpaceX’s garment requirements are less strict than some old-guard aerospace companies, typically letting workers wear normal clothes (albeit with hairnets/beardnets) while working inside Falcon 9 tanks and structures. 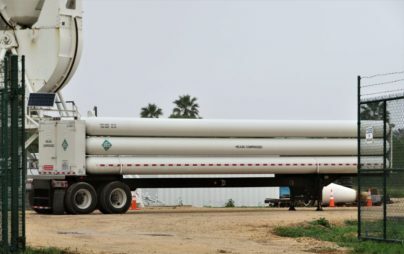 The improved work conditions and worker comfort comes at the cost of frequent tank cleaning. 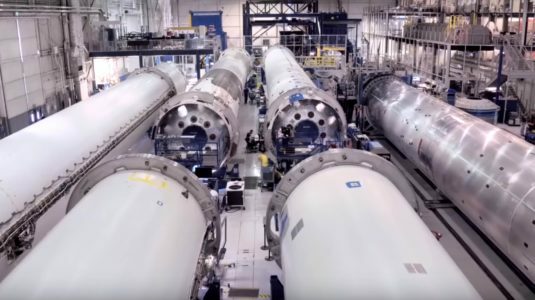 While SpaceX clearly has a great deal of experience with nontraditional methods of rocket production, the Hawthorne assembly line might be the cleanest cleanroom on Earth compared to Starhopper’s rusty tank domes and fully-outdoors assembly. 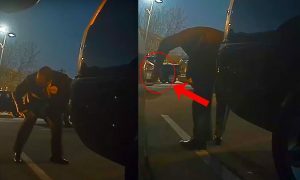 Even odder is the apparent fact that SpaceX is actually installing (and maybe even welding) those tank domes without any cleaning at all, indicating that they either look far worse than they actually are, are not a real problem for Raptor or cryogenic propellant tanks, or will be scoured only after installation. Regardless, SpaceX is keeping close followers and those familiar with aerospace on the tips of their toes as Starhopper continues to be worked on. 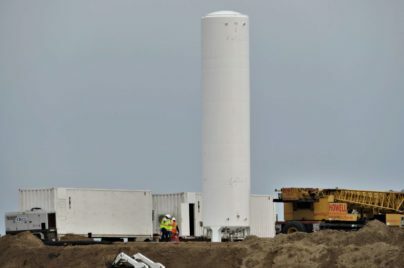 Roughly one mile to the east of Starhopper’s assembly roost, SpaceX employees and contractors have been working to complete earthmoving and start outfitting a prospective Starhopper prototype launch pad with a stable concrete base and all the infrastructure needed to support a complex rocket and its propellant, electricity, and heat-resistant surface needs. 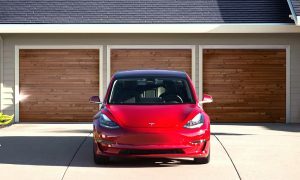 However, despite recent statements from executives like CEO Elon Musk and COO/President Gwynne Shotwell, the ‘facility’ appears to be many, many months away from anything reminiscent of an actual launch pad like the three SpaceX currently operates in California and Florida. 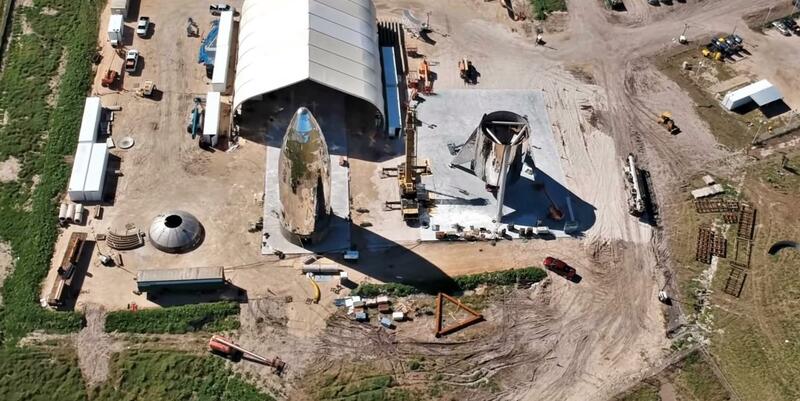 Instead, it seems that the first BFR-related launch facility will be more of a Spartan, minimalist slab of concrete, a healthy berm, and a handful of propellant tanks and heat exchangers, much like the ‘pad’ that supported Falcon 9’s Grasshopper and F9R hoppers. 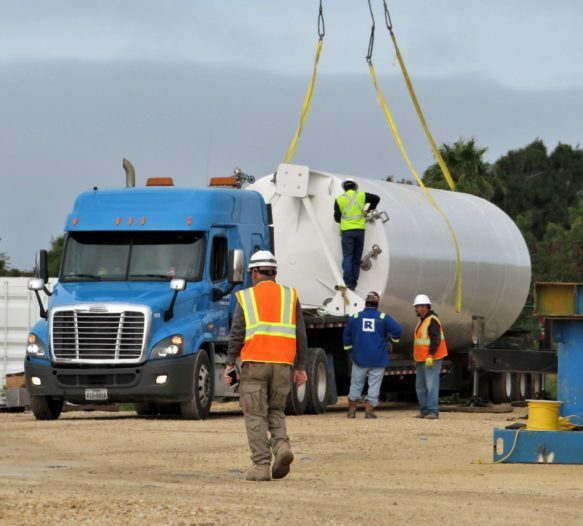 Over the last few days, the pad construction crew has installed the first of those propellant tanks and heat exchangers and continue to refine the overall layout of the site, still primarily made of compacted dirt. 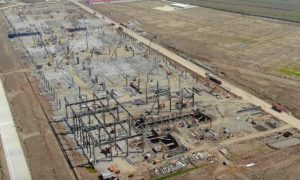 Given the potential simplicity of a Grasshopper-style launch and landing pad, the facility could be anywhere from a few weeks to a few months away from completion.